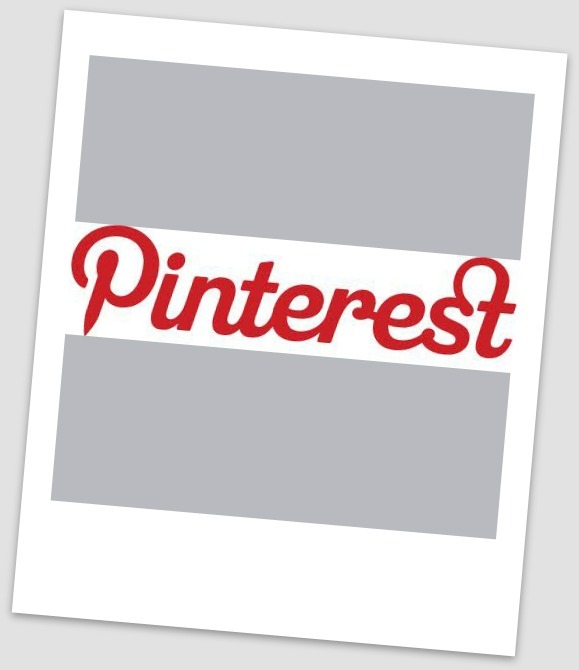 Pinterest is essentially an online scrapbook, or mood board, of the pictures, photos, illustrations, whatever, that you love. Whoever came up with it is an utter genius. It is so simple; all you need do is drag the ‘Pin it’ button into your browser and you can pin anything, wherever you are on the web. A little like Tumblr, I guess, but faster, simpler, easier. You can create different boards (I’ve already got a beauty one, a travel one, an art one, etc) so you can collect different images of things you love, things that inspire you, and things that simply make you smile, all in their own little online pinboard. What I can’t get over (and the reason I was on it until 1am midweek) is that there is just no reason to stop. I can pin for hours. Unlike Twitter or Facebook where once everyone’s in bed or starting to talk utter rubbish it’s time to close the laptop and stop, Pinterest doesn’t require other people. They just make it better. So there I was last week, Googling my favourite David Downton illustrations so I could have them in one place; finding screenshots of Friends scenes that make me cry with laughter; looking up inspirational quotes and my favourite artists. I could have kept going, but the impending shrill of my alarm clock made me stop. Of course, it is about being social, and other people’s pins just make it even more addictive. Your homepage will be filled with the images that your fellow pinners have been discovering, liking and commenting on – a wealth of inspiration all in one place, all on different subjects which you can search within if you’re looking for more of a certain topic. Follow people, follow specific boards – use it however you want to. As much as I love writing, and I love tweeting, the problem with having a Tumblr or a Twitter account is that so many of the great things you link to get lost, as newer posts knock them back down the timeline. With Pinterest, it’s all images – brilliant for those photos that speak for themselves, and more effective, with more immediate an impact, than reading something; and you can keep going back to it, admiring all those dreamy pictures you’ve found with ease. Like I said, genius. Spoken like a true addict, eh? 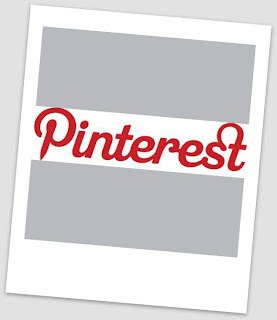 See my pins over at http://pinterest.com/judy_jay/ – and feel free to leave your username in the comments so I can follow yours. This entry was posted in media, pinterest, social. Bookmark the permalink.